Three people needlessly lose their lives daily waiting for an organ transplantation. 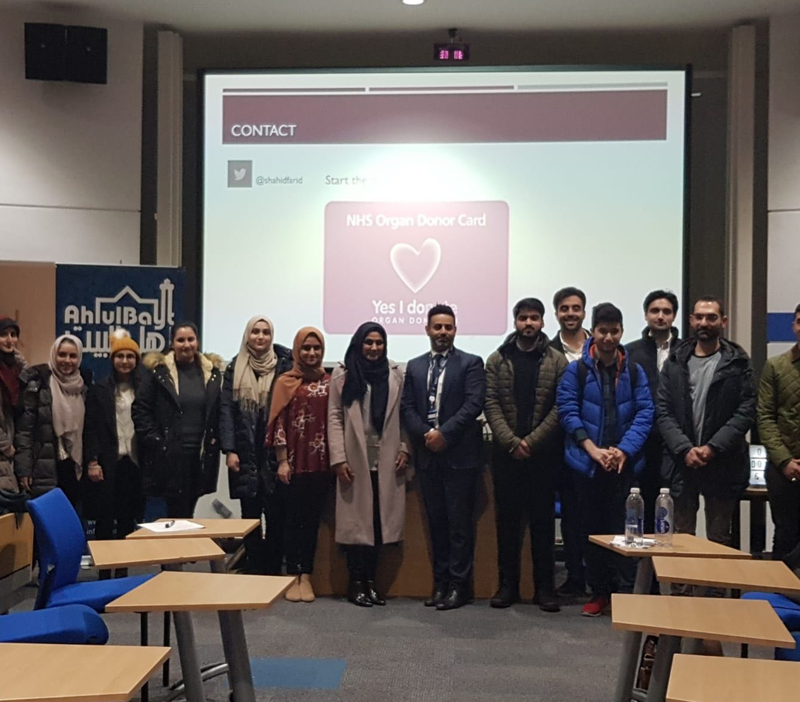 As ethnic and religious minorities in the UK are statistically least likely to become donors, University of Leeds ABsoc held an event entitled Organ Donation and Islam to raise awareness about the dire need for more donors from these communities. 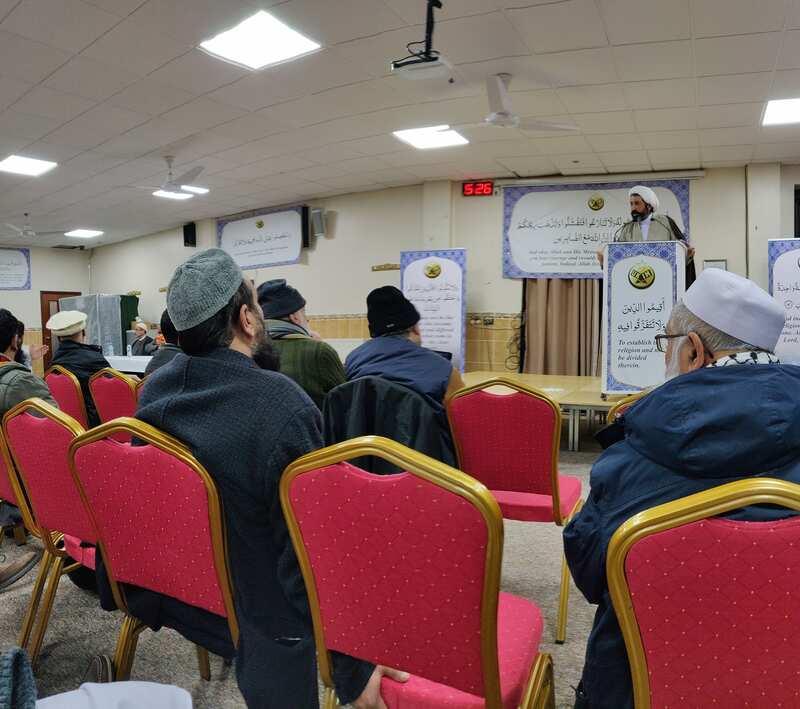 The guest speakers were Mr Shahid Farid who works as a transplant surgeon, and AMI graduate Mahdiyah Abdul-Hussain whose research focuses on the Shia jurisprudential perspective on organ donation. 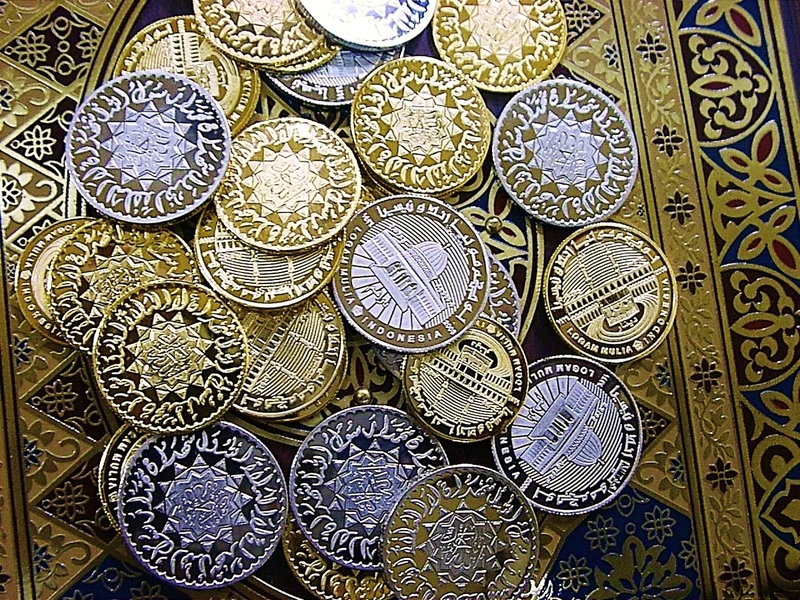 With the government announcing plans to introduce a system of presumed consent where individuals have to opt out of being donors, it is necessary to start informed discussions within the Muslim community. This requires people to have an understanding of both the medical aspect and how religious rulings regarding organ donation are derived from the sources of law in order to make an informed decision.